ENGELLA is on a fantastic adventure through TIME and SPACE! After months on the run - chased by the scary HUNTERS - she has finally found somewhere safe to call home. The problem is - it's not long before her past catches up with her. Will she get away this time? 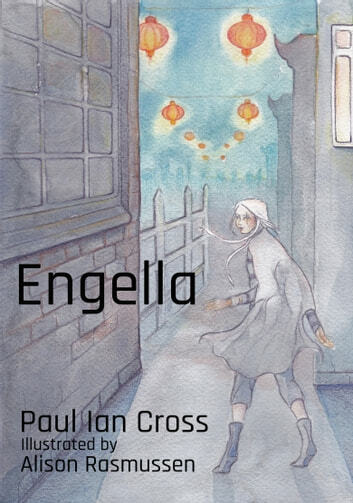 From the streets of New Shanghai in 2074 to Scotland in 1998, Engella is a sci-fi short story you DO NOT want to miss!